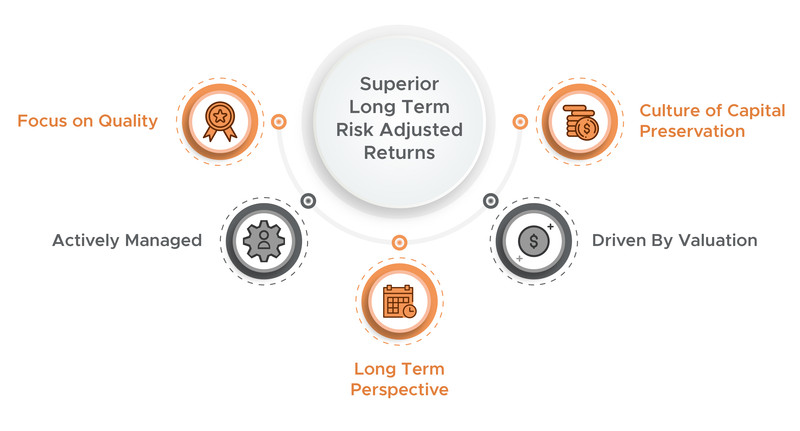 The Appian Ethical Value Fund is a multi-asset fund which follows the same investment strategy as the Appian Value Fund which has a long-term track record of positive risk-adjusted returns with lower volatility, whilst following a “best in class” process with regards to ethical Investment. It is a diversified fund that invests in a comprehensive range of traditional and alternative asset classes that includes Equities, Fixed Income, Property, Infrastructure, Venture Capital, Commodities, Forestry and Currencies. The Ethical Value Fund is characterised by a dynamic strategic asset allocation process that ensures the reduction of risk and variations in value. The Fund further reduces its risk profile and increases levels of diversification by investing across a variety of geographic areas and sectors. What makes the Appian Ethical Value Fund different? Diversification: The Fund provides a wide exposure to different asset classes, which reduces the volatility of the aggregated return. Active Asset Allocation: With an emphasis on the value and quality of the assets, the Fund strives to produce positive returns by maintaining appropriate levels of exposure to the relevant asset class at suitable points in the economic and business cycle.